Best of Season #1: What Kind of King Goes Out To The Desert? An Interview With Katie Patrizio, Director of Faith Formation at St. Cecilia Catholic Church Regarding the Scriptural Basis of Lenten Practice. What Kind of King Goes Out To The Desert? 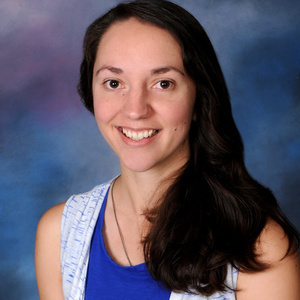 An Interview With Katie Patrizio, Director of Faith Formation at St. Cecilia Catholic Church Regarding the Scriptural Basis of Lenten Practice. Katie breaks down the numerous scriptural echoes regarding why we need penance, but why it is that Jesus Christ does the specific things we see recorded in the Gospel narrative. Be prepared to take notes, because Katie has wonderful scripture texts for you to study during Lent!